This Midas BTR 1-6×24 model has ATSR1 second focal plane illuminated MOA reticle in it. HD Glass: HD Glass gives you better light transmission, brighter, and sharper image. 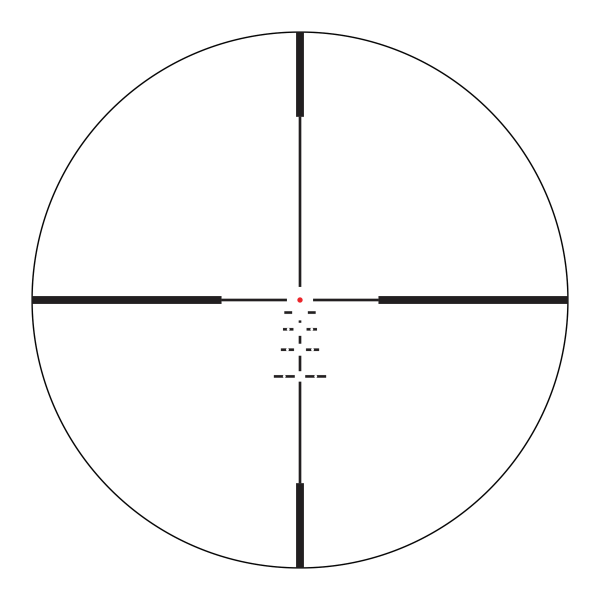 Illuminated Reticle: The illuminated reticle provides greater visibility during dusk and dawn and other low ambient light environment. XPL Coating: XPL Coating gives you an extra protection on the exterior lenses from dirt, oil and scratches or anything else mother nature can throw at you. 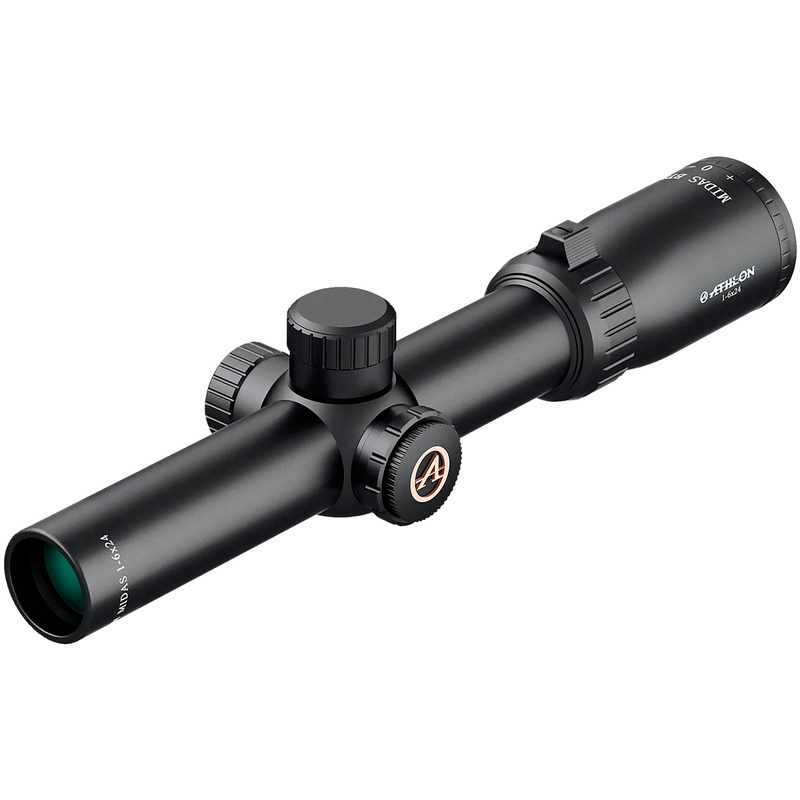 6061 T6 Aluminum: The 6061T6 aircraft grade aluminum tube that has exceptional strength and superior mechanical integrity will protect these world class optics no matter what punishment you throw at it. Shockproof: Robust mechanical system with special designs on both control and erector system that give you the ultimate recoil resistance to withstand 1000G recoil for 1000 times. Argon Purged: Argon Purging uses the inertia gas with bigger size molecules to purge any moisture out of the tube giving you better waterproofing and thermal stability .